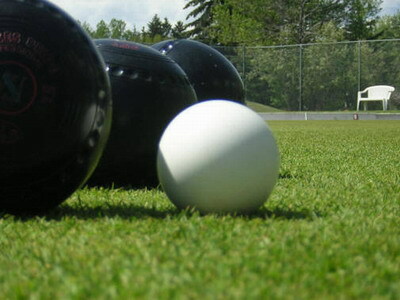 Up to four free coaching sessions on a Monday evening for prospective members, where our three qualified coaches will teach you the basics of the game of bowls. You can then decide whether to join the club or not. The only equipment you will need will be a pair of flat soled shoes. Everything else can be provided by the club. Coaching usually starts on the second Monday in May. Check out the other events section for the actual start date. Games are usually played in the afternoons, evenings and at weekends. 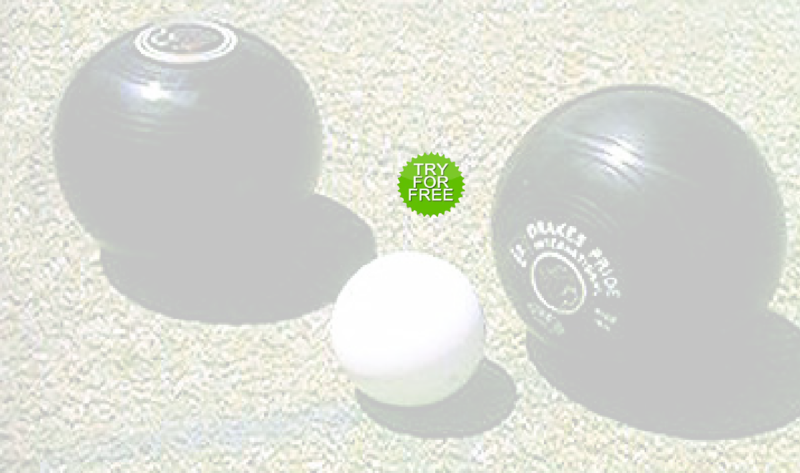 Although bowls is usually considered to be an older persons game, it can be played by anyone from about nine upwards. New members are always welcome at our friendly club. We play games in the evenings as well as in the afternoons, so even if you are at work you can still join in and play in matches. Members and non members alike can turn up to play friendly “roll ups” on an afternoon or evening, five days a week, providing there is a rink free. Even if not, it is usually possible to team up with other people to have a game. The minimum equipment needed by a non member is a pair of suitable flat soled shoes. 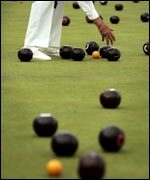 Bowls and all other equipment can be provided by the club, although club members are expected to provide their own bowls etc..